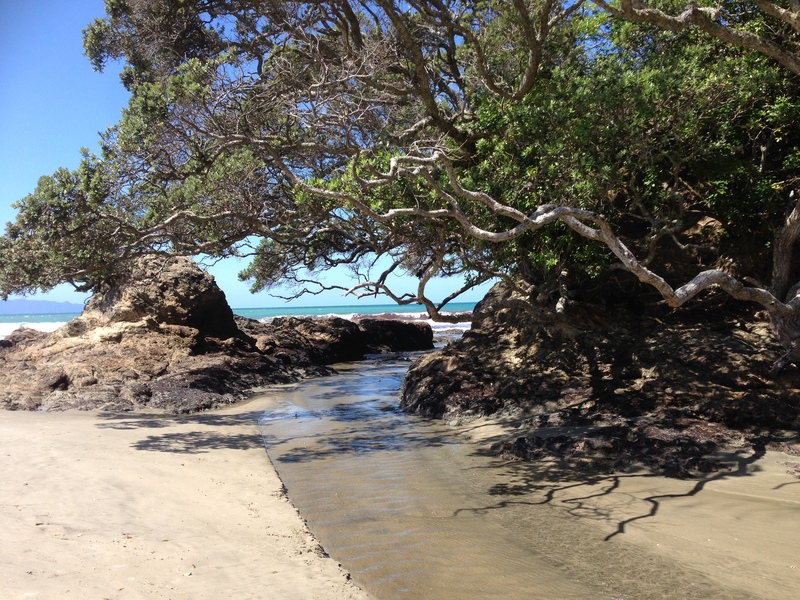 Waipu and the surrounding area have stunning beaches and plenty to choose from including awesome surf beaches, exciting caves and rock pools to explore and fabulous hidden coves to fish and relax, take your pick. Uretiti beach is a long stretch of white sand, perfect for a day out. 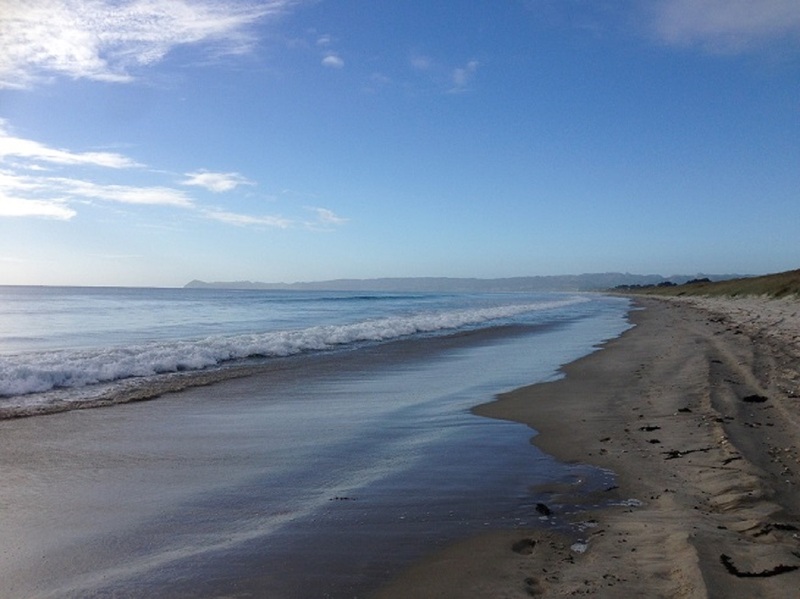 The beaches around Waipu are some of the most picturesque in New Zealand and Waipu Cove Beach has it all. 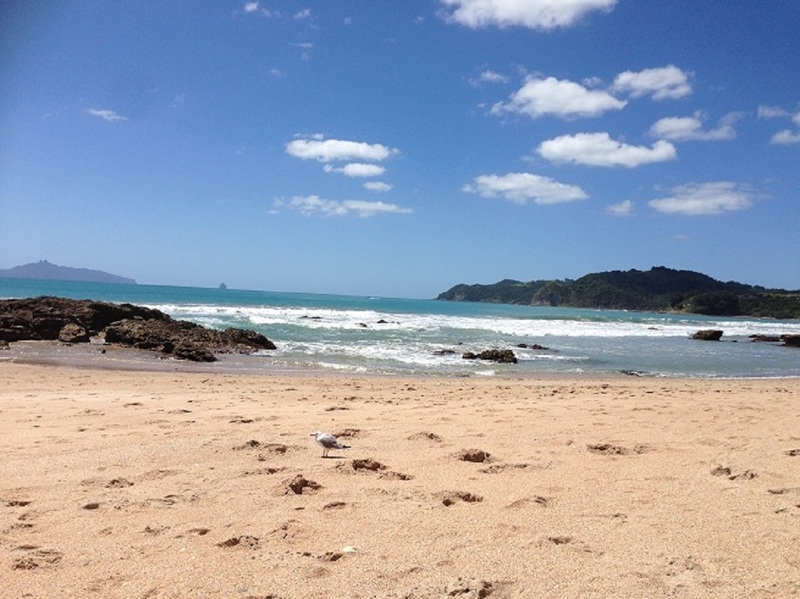 Pink sand and a long stretch of beach make Langs Beach something special.